We converted our intermediate fiction section to a genre style a few years ago. You can read a post about the project here. 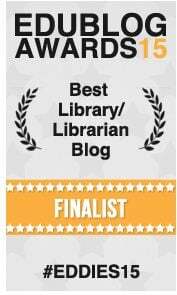 I also wrote an article for Knowledge Quest and have presented at the Washington Library Media Association WLMA annual conference on the topic. More of our district libraries have converted. Circulations are soaring and kids are READING! Now I have a new project in the works. I forgot to mention it in my Happy Anniversary post that listed my goals for the year. Instead of five goals, I really have six. 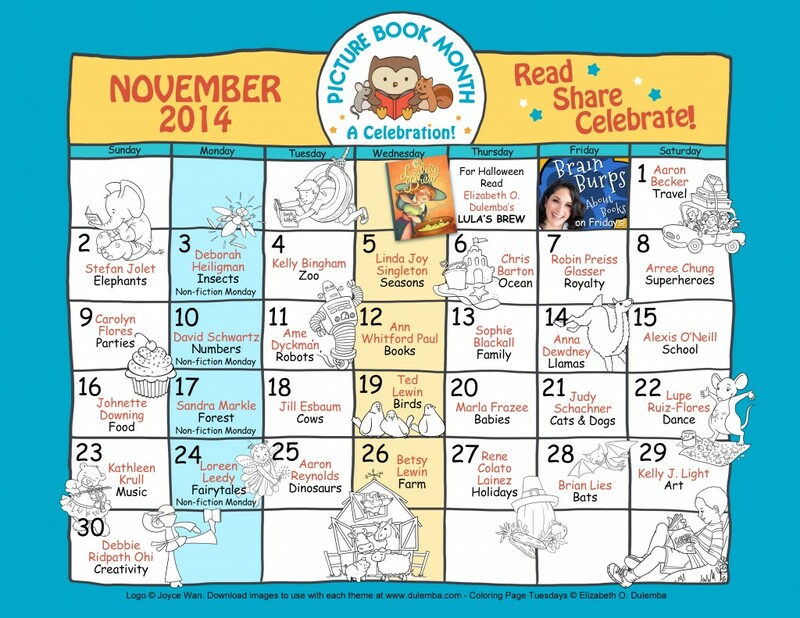 The sixth goal is to categorize our picture books into a genre style shelving system. Mary, one of the other librarians in our district worked on this project all of last year, and when she told me about it, I knew it was the answer to our problem. What problem you may ask? Despite all the book displays on top of the shelving carts, many of my students still have trouble finding a book they want. 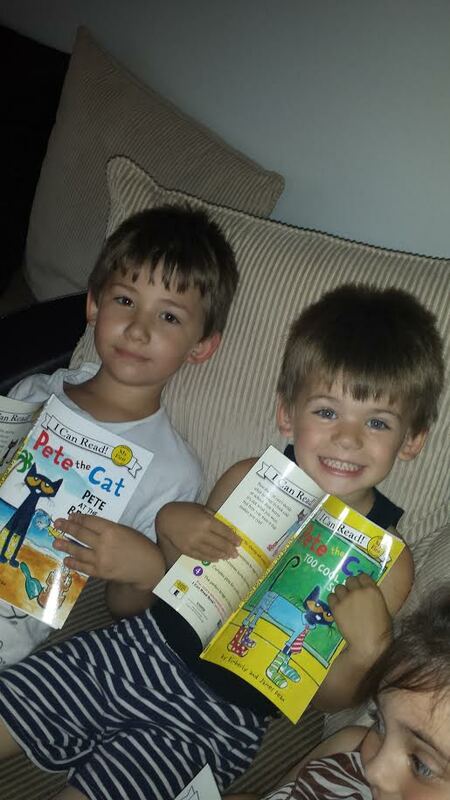 They read a book about trucks, animals, colors, shapes – you name it, the topic doesn’t matter. Then they come to me and want to check out a book one just like that one. In a 30 minute class of k-2 students, where we have 10 minutes of checkout time, I get swamped by students who need help. I’m frustrated by too little time to help each student individually, while I also need check out books to the other 27 students waiting impatiently in line. Many librarians have lots of adult helpers, but I don’t always have that luxury. There are many classes where it’s just me and the kids. 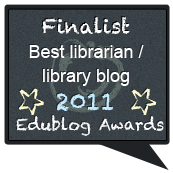 What’s a frenzied librarian to do? 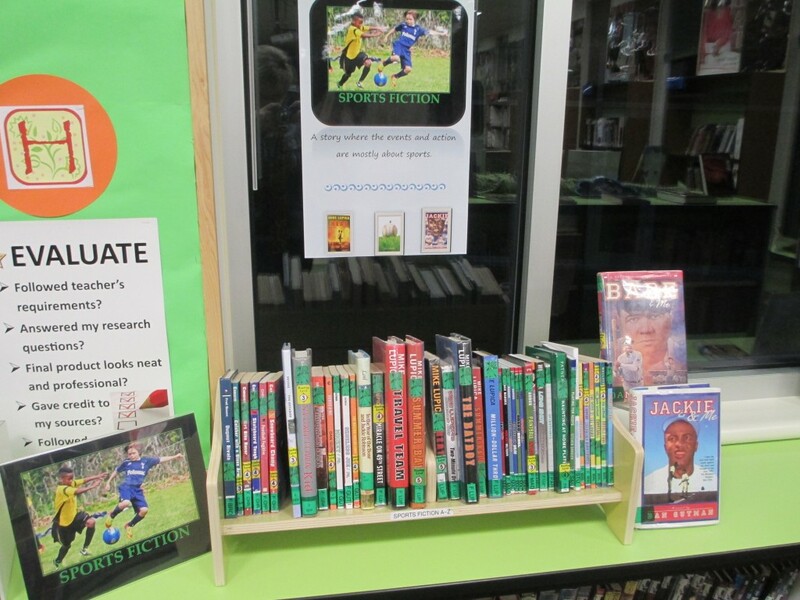 I need to make it easier for younger students to find the books they want. 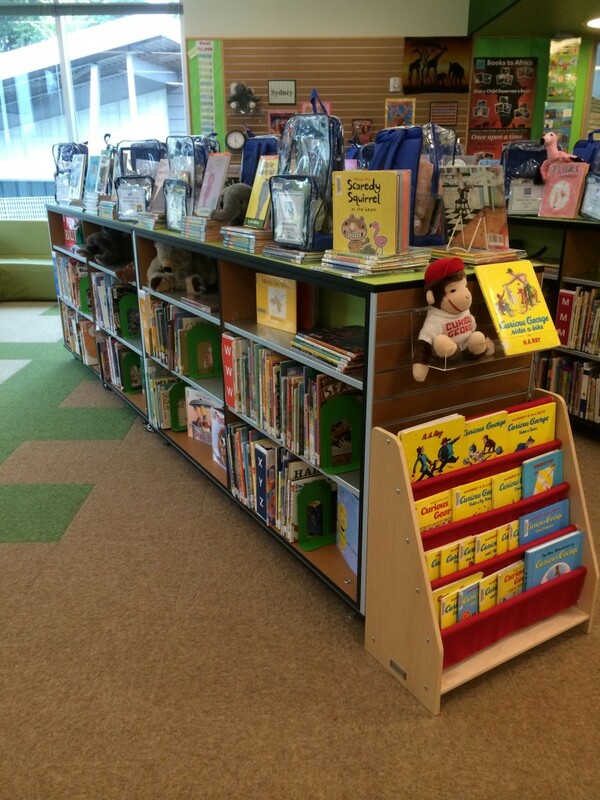 I need to use the genre shelving system with the picture books too! Simple. Easy. Kid friendly. And why didn’t I think of this earlier? 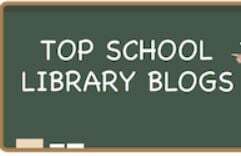 When I converted our fiction section in 2008, it wasn’t something that was being done on a large scale in school libraries. In fact, after asking my principal for his blessing, I didn’t tell anyone about what I did for over a year. 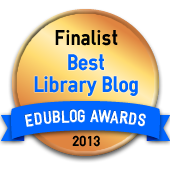 At the time, I was a new librarian, and I was fearful of the backlash and criticism. Although it’s more common now, at the time, the idea was fairly radical. 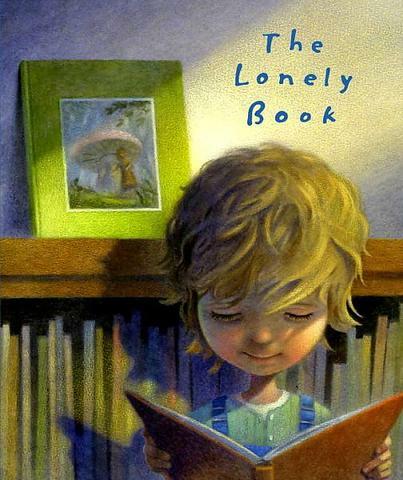 I had no idea if it would work, but my hunch was that by making books easier for students to find independently, they would check out more and READ more. The rest is history. Genre shelving our fiction section was a huge success. This time it’s different. I’m not waiting and I’m no longer worried about what other librarians might say. I plan to document the process as we move along with photos and advice. I’m starting small this time. I haven’t figured out all the categories yet, and I’m okay with the ambiguity. 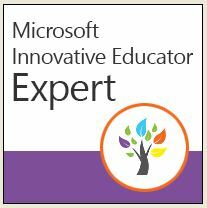 The categories will work themselves out as I look at what others have done, ask my students for their advice, and do my research. 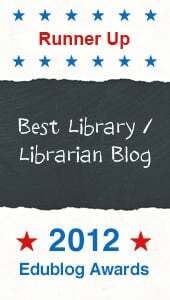 If sharing my process helps other librarians, then all the better. To launch the project, I did decide on three major categories: Art, Concepts and Favorite Characters. 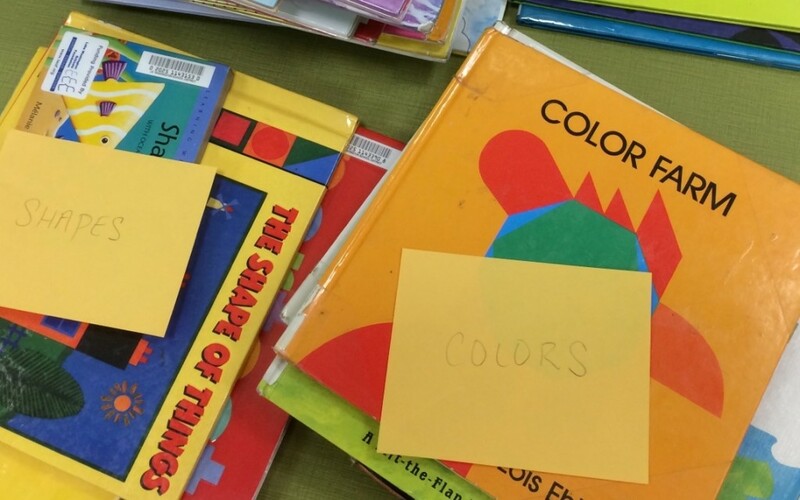 Last spring, I asked one of my trusted parent volunteers to look through our shelves for books about concepts – math, ABCs, shapes, punctuation, colors, etc. She pulled those books off the shelves and put them in labeled piles. 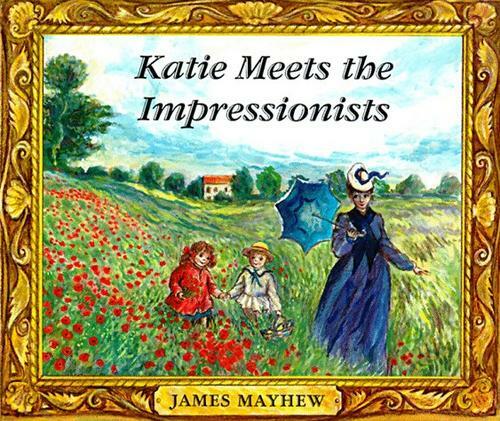 I already had a major art section with story books about art and artists like Katie Meets the Impressionists or Picasso and the Girl with the Pontail. These books had been shelved together previously, so all I had to do was find the right shelf and change the call number. I decided to shelf the Art books near the Concept books since they seem like related topics to me. Each book in a genre section is marked with a colored tinted label that goes over the call number. You can look at the shelf and see visually on the spine that the books go together. I did the same thing with my fiction books. This photo below is what our intermediate sports section looks like. You can see the green call number covers on the spines. I get the covers at Demco. I’ll use similar colors for our primary books so as a student transitions from the picture books to intermediate books, the color system will be as close as possible. 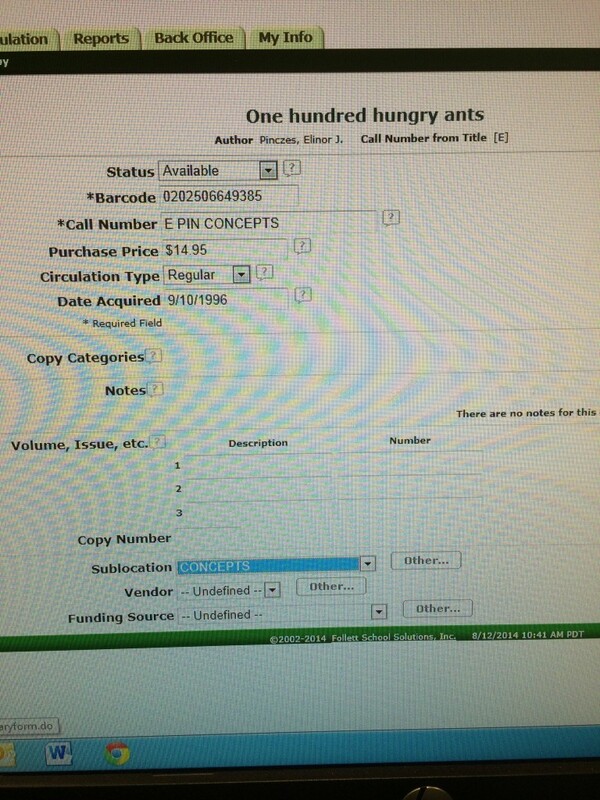 After each book is labeled, I scan it and change the call number. 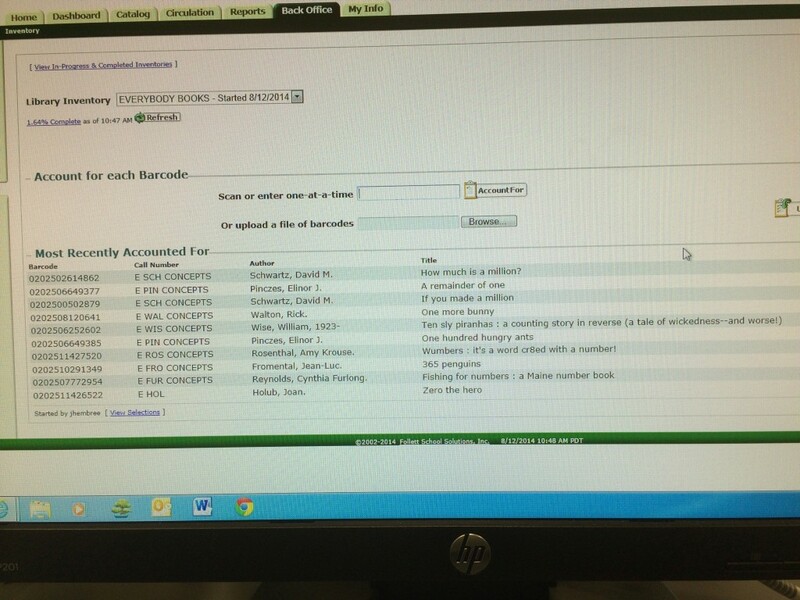 We use Destiny and the photo below show how I added the category in the call number and in the sublocation. If I don’t want to pull each book, I can make the changes on Destiny, run a report on the sublocation and give it to a volunteer. Then the volunteer can pull the books on the list, mark them, and reshelve. When I have a shelf ready for the new section, it’s easy to scan the shelves, pull the books by color and shelve them in their new home. I also decided this would be a perfect time to begin an inventory. If I was going to touch each book, I might as well get an accurate inventory of the books in our picture book area. Like I said, I’m starting small. I don’t even have official signs yet. Large sticky notes mark the new sections for the moment! I only have three categories in progress right now. 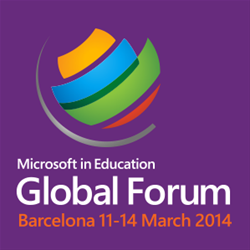 Through the course of the year I will add more categories, using student suggestions. I’m doing this conversion for them, and their voice needs to be a major component on how we proceed. When I have photos of a completed shelf, I will post them. If you have questions or have suggestions because you have already been through this process, I hope you will share them in a comment. Let’s work together to make our libraries the vibrant places our students need. What is happening with Jarrett Krosoczka today? 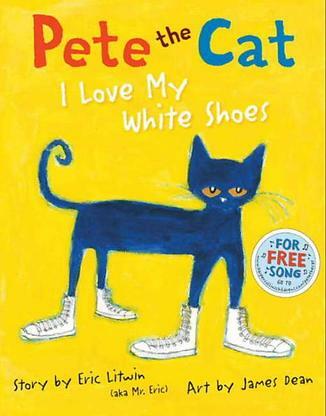 From one of my favorite authors is a new picture book out today, April 8th! 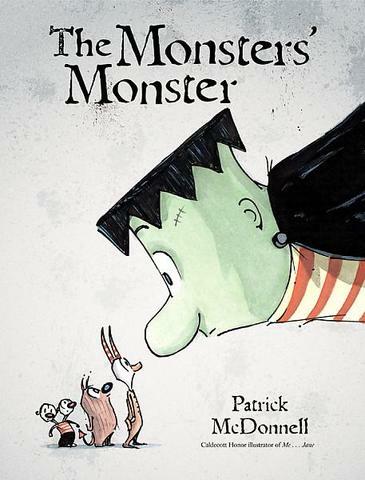 You probably know him best as the author of the Lunch Lady series, but he is also a picture book author. 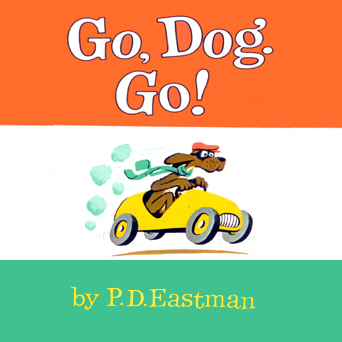 In fact his writing career began with picture books like Punk Farm and Annie was Warned. 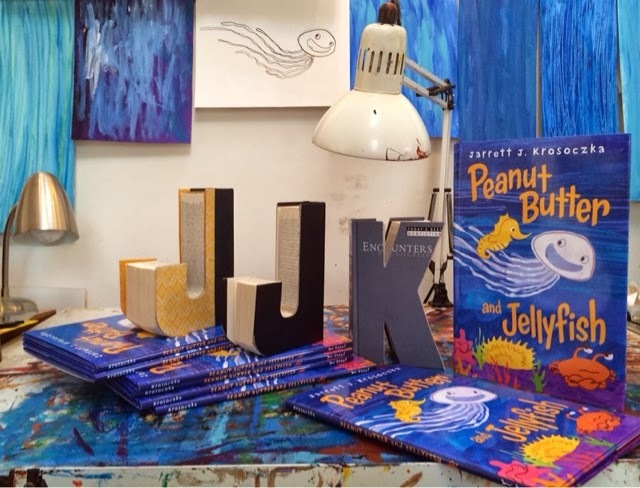 Here is a book trailer of Peanut Butter and Jellyfish and interview about the process for creating the book. 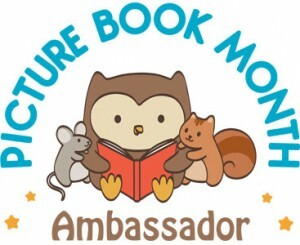 Look for this awesome book in a library near you! 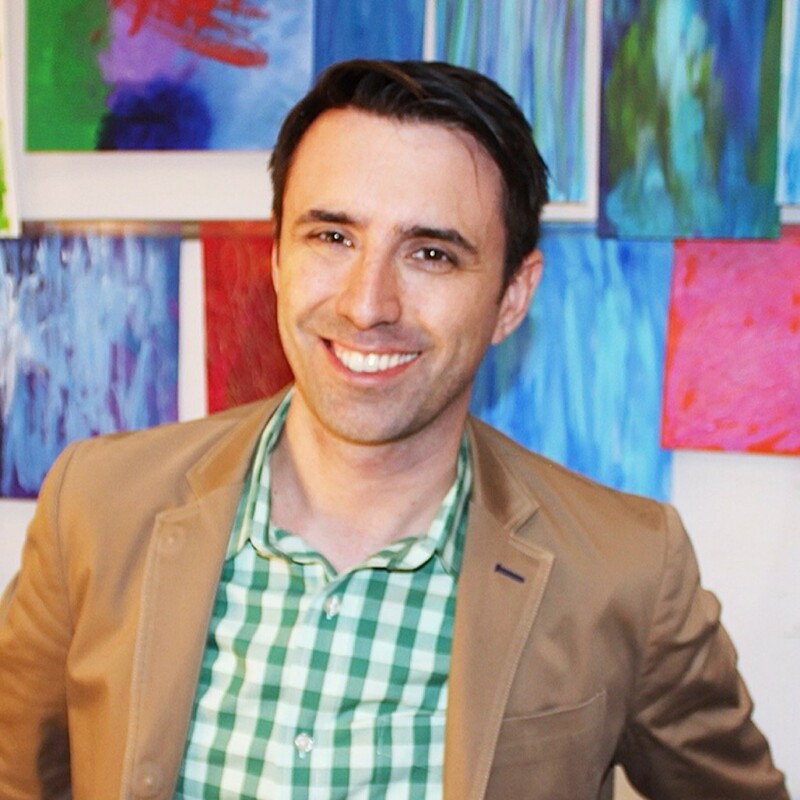 Congratulations to Michael Buckley and the 25,185 votes received on behalf of the Children of Washington State. 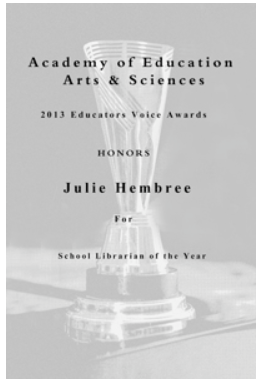 Click here to learn more about this award voted on by the students of Washington state. 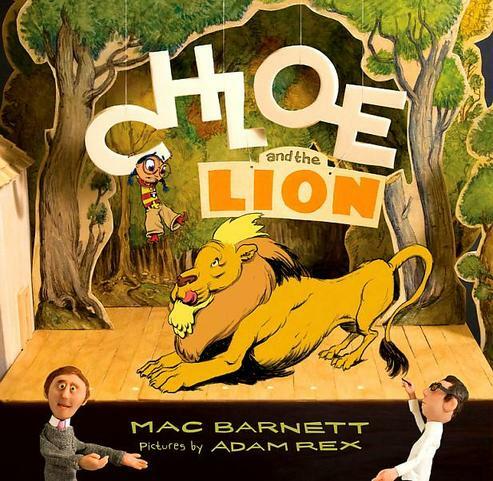 Today I submitted our votes for the favorite Washington Children’s Choice Picture Book Award! Our students have voted for their favorite 2014 winner, and the top results are as follows. What really made a difference in helping the primary students vote were the advertising videos that the 5th graders made for them. When I went to the Washington Library Association conference in October 2014, I attended a session by Kathy Davis from the Renton School District who shared how her students made this type of video. The purpose was for the students to produce a short video to persuade voters in grades K-2 to vote for a specific WCCPBA nominee. 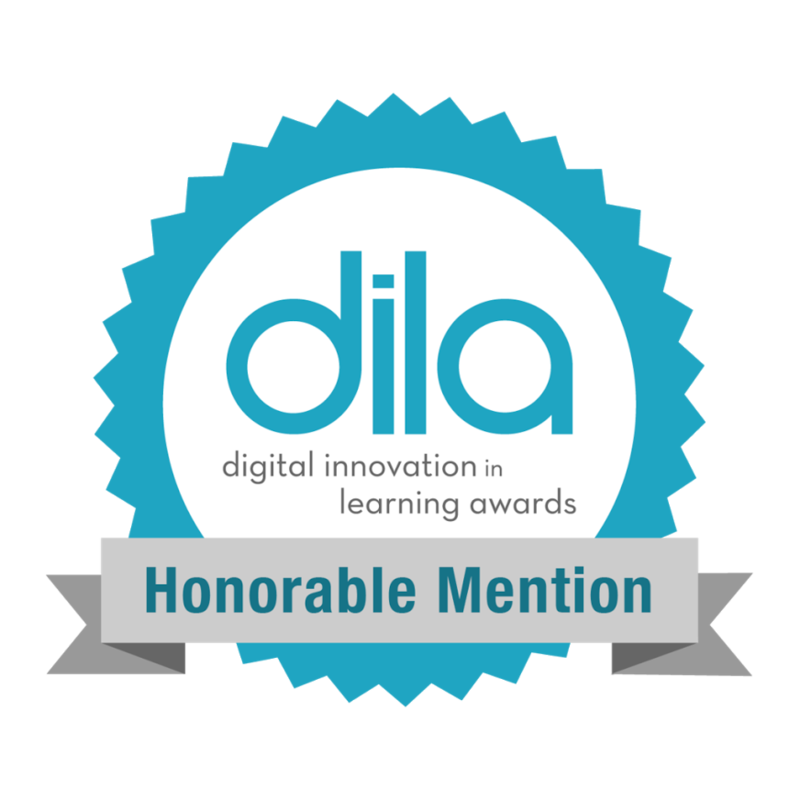 This project met numerous Common Core State Standards as well as Lake Washington standards, Librarian and technology standards such as writing and expressing an opinion, demonstrating creative thinking, using digital media and practicing legal and ethic behavior. Next week when all of the votes are tabulated, we will find out how our votes match with with the Washington state votes! 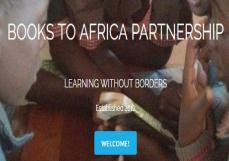 If you would like to see the complete list of books, they are listed here. You can also view the 2015 nominees there as well! 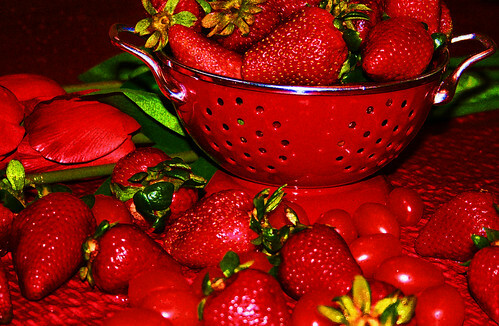 What kind of fruit do you like to eat? It’s me, RED crayon. WE NEED to talk. You make me work harder than any of your other crayons.”…..
After reading the book and laughing about the misery of these crayons, we decided to write our own version. The students brainstormed different topics and then voted to have FRUIT be the topic of our book. Each student wrote their letter and then typed them in word. They learned how to change the font, point size and color of the letters in their final draft. Then they used oil pastels to create their illustrations. What is your favorite page? 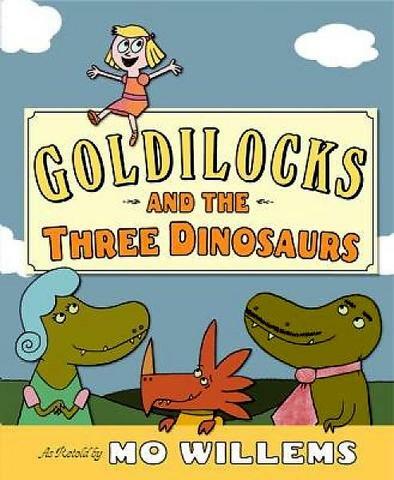 If you could write a similar book, what topic would you choose? 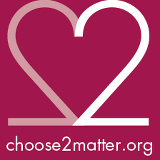 Did you know that you have the right to stand up to bullying? 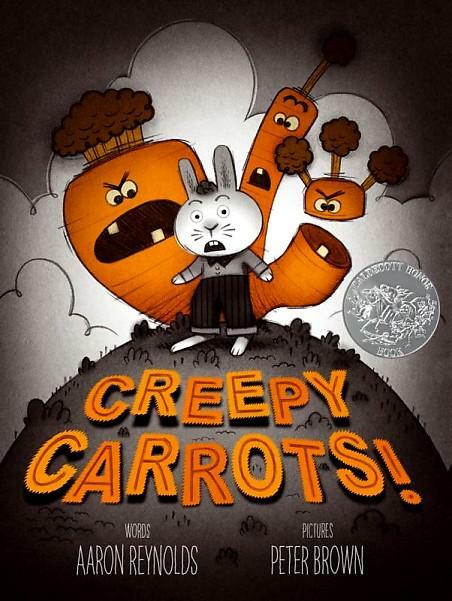 As part of National Bullying Prevention Month, I have paired two powerful books for first and second graders to open the conversation about how it’s not good to be mean to other people. 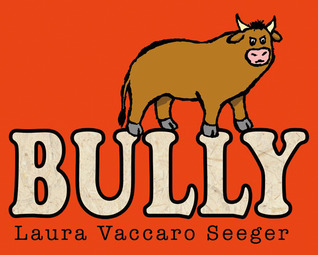 Bully by Laura Vaccaro Seger is a the story of a bull, who is bullied by a bigger bull. It hurts his feelings, but instead of standing up to the bigger animal, he begins bullying other, smaller animals calling them names like Slow Poke, an Pig. Eventually a Billy Goat stands up to him and shows him that he is hurting his friends and the bull stops. Bully is a great book because it teaches the importance of reading both illustrations and text. Minimal text and simple illustrations draw attention to the emotion and tone of the words. When the words Pig! are typed in a large font, the children know immediately that Bull is name calling. When he says, “sorry” with tears in his eyes, they understand that he has made a change. Enemy Pie, written by the Washington state author Derek Munson, tells the story of a boy who thinks he is the enemy of Jeremy who just moved into the neighborhood. When Jeremy doesn’t invite him to a party and laughs at him when he strikes out at a baseball game, Jeremy decides to make an “enemy list”. 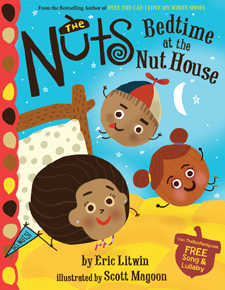 He hangs the list in his treehouse and then tells his dad about his problem. Luckily, Dad undertands the problem with enemies, and makes his son some Enemy Pie to give to Jeremy. When the recipe calls for him to spend some time with Jeremy and get to know him, this young boy learns that often all we need to do is spend time with an other person and get to know them. Before you know it, you’re not enemies anymore, you are best friends. 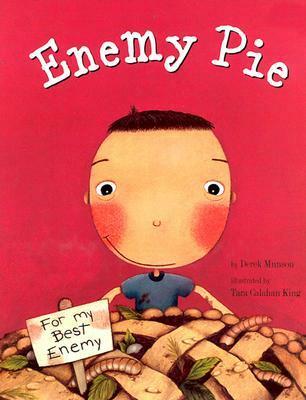 Here is a video of the story Enemy Pie, narrated by Camryn Manheim. 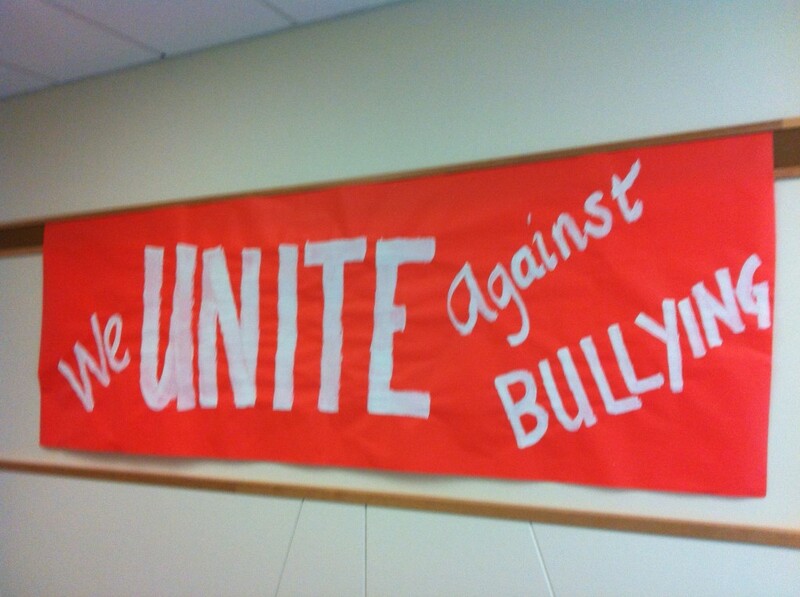 What steps can you take to stop people from bullying you? What kind of Enemy Pie would you make? There is something about eating with chopsticks that changes things. First of all, unless you are really good at it, you can’t eat fast. The process is super s….l….o….w. It takes some coordination and practice to maneuver two sticks in one hand and pick up food. According to the Mobile Cuisine Chopsticks fun facts page, when you use chopsticks, you involve over 30 joints and 50 muscles in the fingers, wrist, arm, shoulder as well as thousands of nerves. Second, when you are around other people who can’t use them very well, it’s funny. At first it’s frustrating. Then when you look around and see that every other person is having the same problem, it’s time to laugh. Food can go anywhere and everywhere when you use chopsticks. Last, a person can learn about the 3 P’s. That’s persistence, practice, and patience! Becoming a master of chopsticks requires all 3 P’s. Once you become skilled with chopsticks, you can eat anything (except maybe broth)! It feels just like riding a two-wheeler bike without falling down! 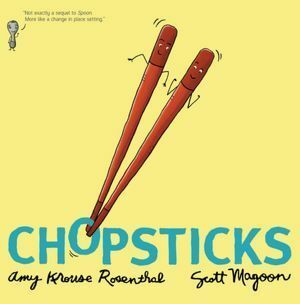 Those are some of the lessons we learned after we read Chopsticks by Amy Krouse Rosenthal. Chopsticks is about a pair of chopsticks who are the best of buddies. They do everything together, but when one gets hurt, they have to learn how to manage on their own. It feels uncomfortable and lonely in the beginning. Before long, things change and what was so difficult at first, is just a memory. To find out what it’s like to use chopsticks, we had a little practice session. Everyone got a pair of chopsticks and a cup. 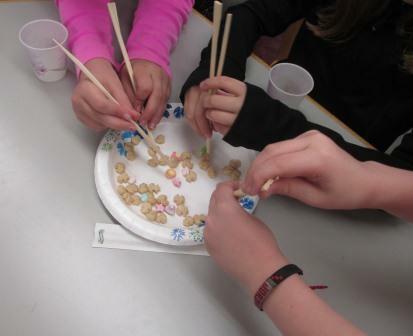 Tables partners shared a plate of cereal. The object was to get as many pieces of cereal from the plate into the cup. No fingers allowed! We got frustrated. We had fun! We got to eat cereal! 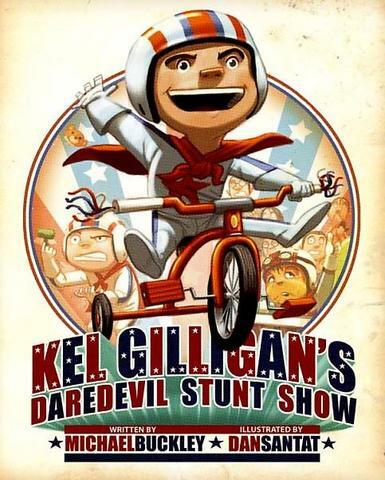 Chopsticks is one of the nominees for the 2013 Washington Children’s Choice Award. 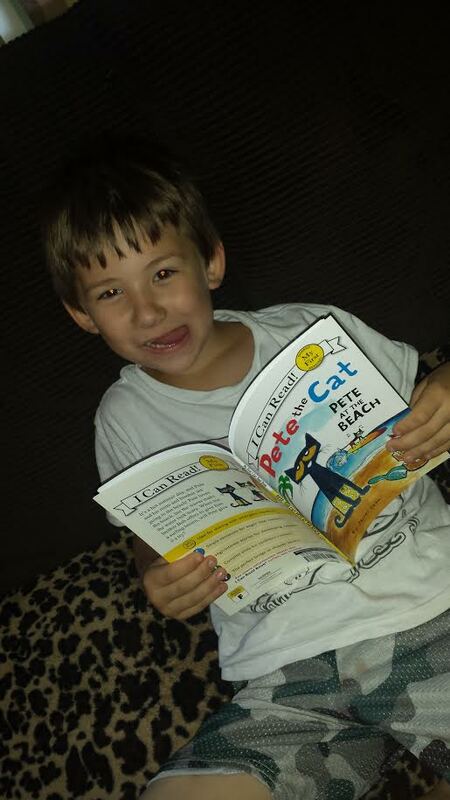 More fun activities for this book can be found on her Chopsticks activity guide. If you like Chopsticks, you’ll probably enjoy Amy Krouse Rosethals’ other books too! Give Spoons or Exclamation Mark a try. 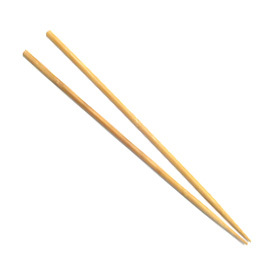 What was your first experience using chopsticks like? What are some things that come in pairs? I used transition words to start new paragraphs. Can you name them?